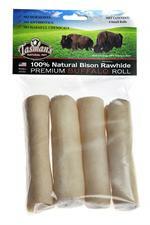 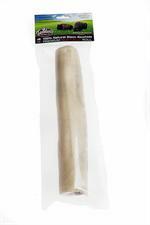 Medium WIld Boar Rawhide Rolls made from free-range Texas Wild Boar. 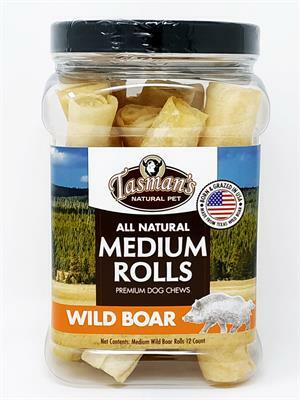 12 Rolls per Jar. 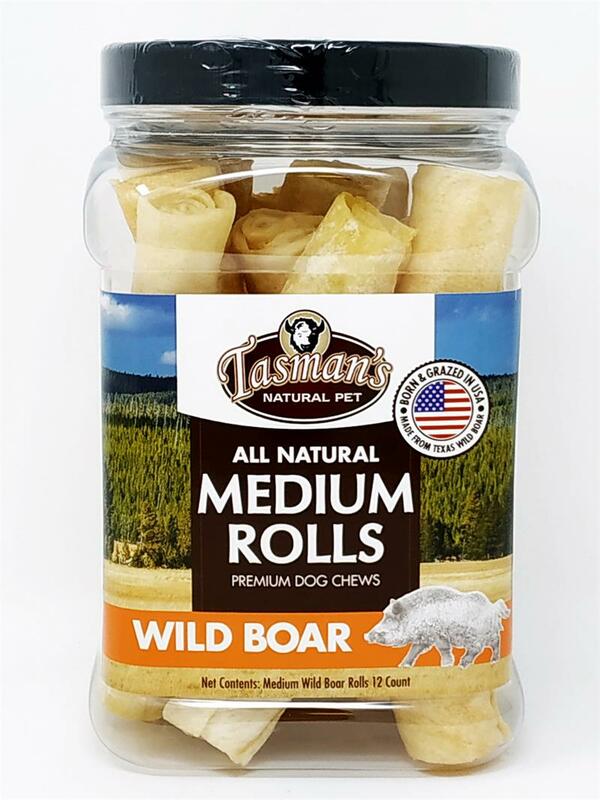 Each roll is approximately 6 to 7 inches long.